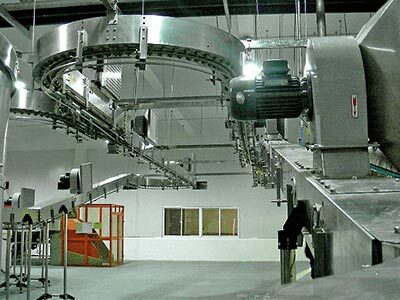 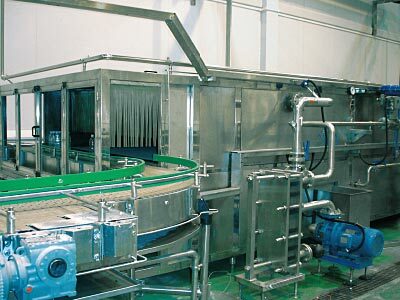 Shower and cooling system digests and absorbs similar equipment technology,according to customer’s product characteristic, the system uses hot water sterilization and cooling process,sterilization and cooling time according to user needs frequency control, automatic control of highly automated. 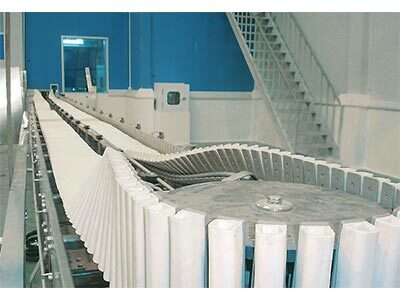 The shower and cooling system is equipped with a temperature control system, cold and hot water circulating system. 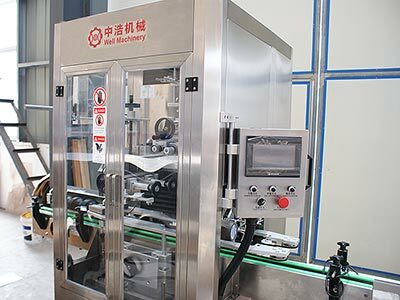 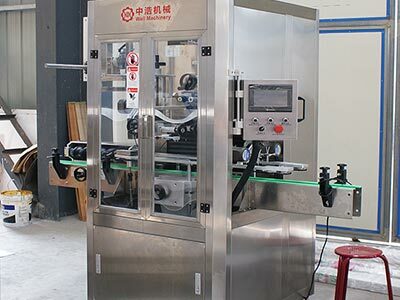 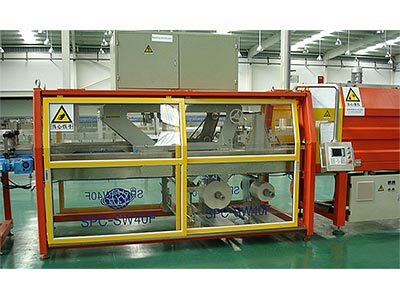 As bottle tilting sterilizing system is one of the higher-content in packaging system equipment,the bottle tilting sterilizing machine has been carefully researched and manufactured by Well Machinery. 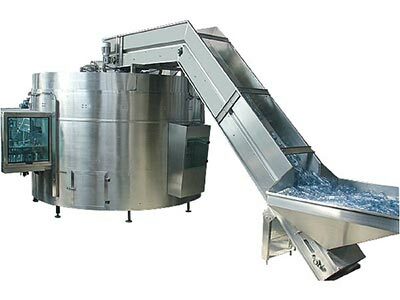 According to the process requirements of high temperature filling, the products tilts and erected automatically after filling and capping, and using the heat of the product itself, in a certain period of time to cap for secondary sterilization, to ensure product quality. 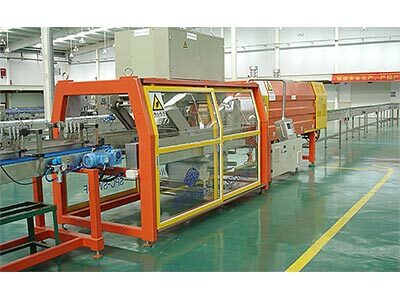 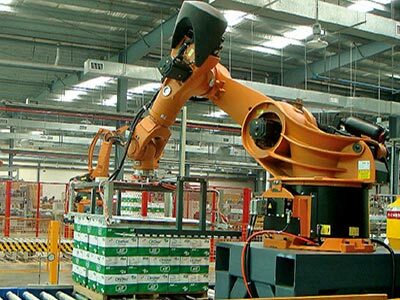 Empty Bottle Air Conveyor System is Well Machinery’s according to customer’s factory,customize the air conveyor, conveyor system, reasonably use the pressureless transmission, automatic bottle dividing device and other equipment, to improve the efficiency of filling production line during production process without blocking bottles, squeezing bottles, and falling bottles ,etc.